What to do with an under-ripe pineapple? A dry, green and under-ripe pineapple is not tasty. 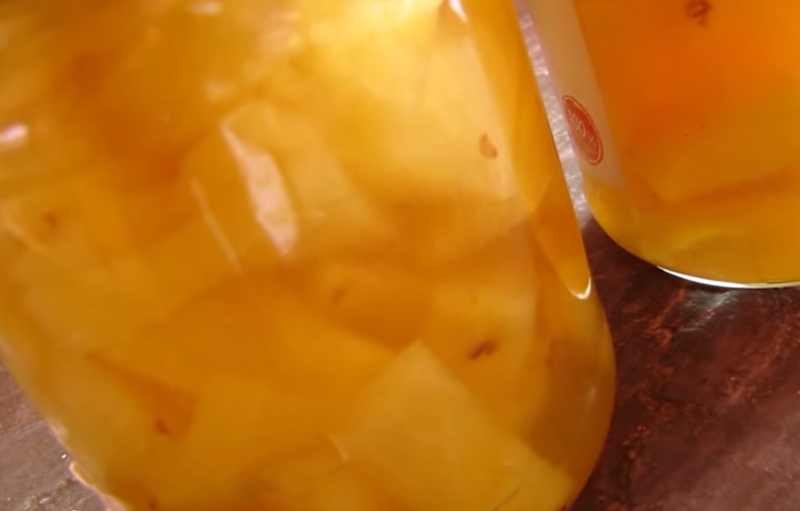 You can add moisture and sweetness by making your own easy pineapple preserves.